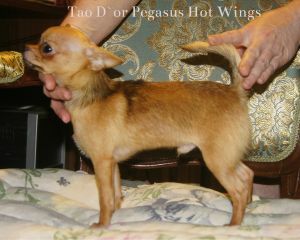 TAO D'OR PEGASUS TOWERING OVER ALL - World Pedigree DataBase Chihuahua, Chihuahua Pedigree DataBase. RKF, 8 x CAC, 2 x CHAMPION . НКП, Ч.РОССИИ, Ч.НКП, ГРАНД Ч.